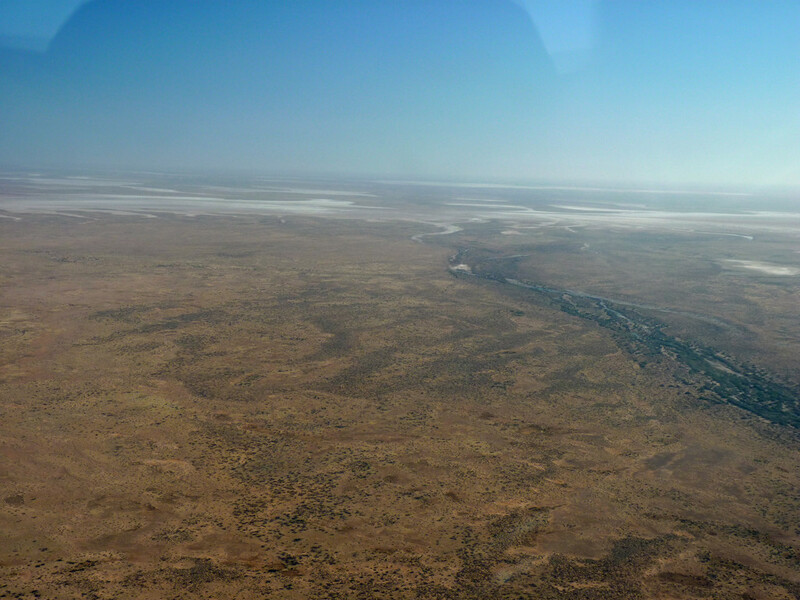 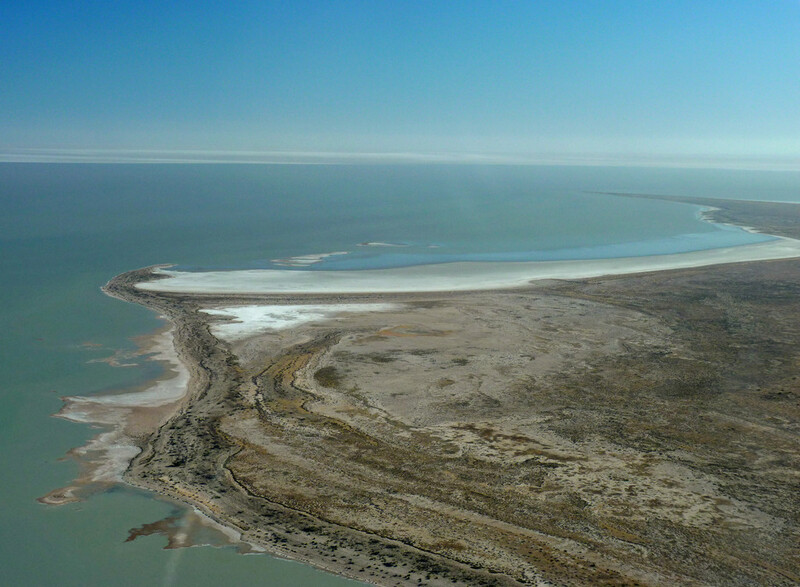 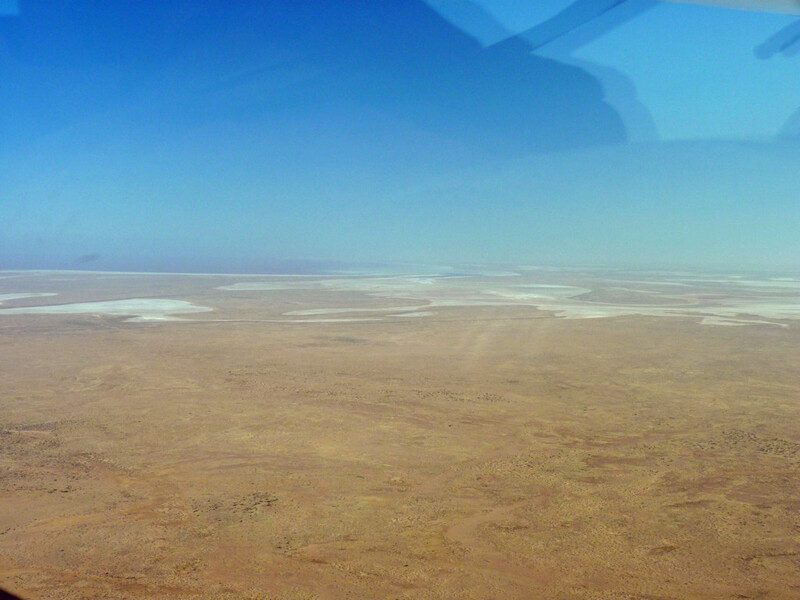 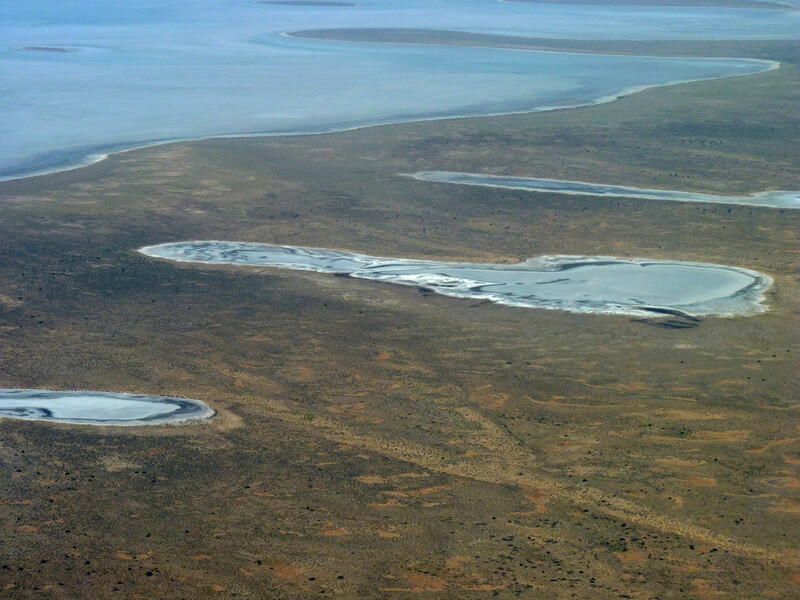 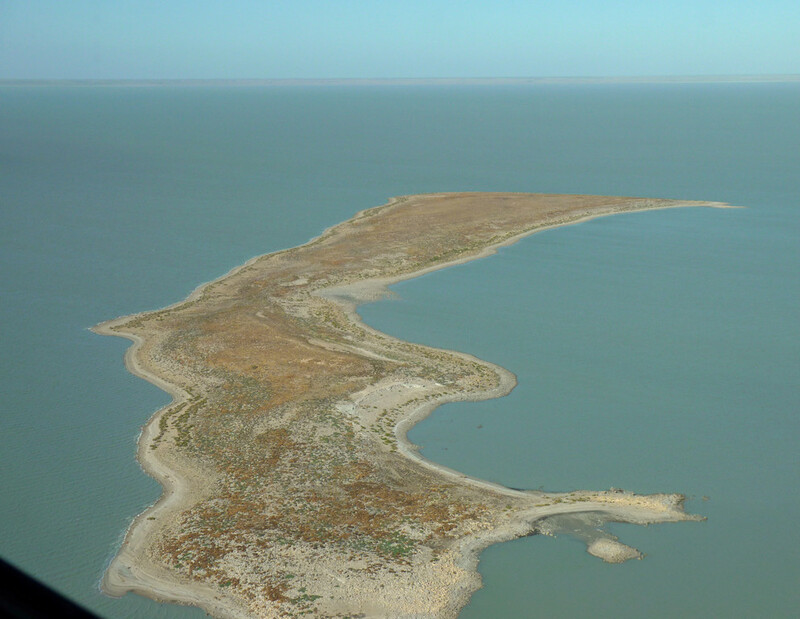 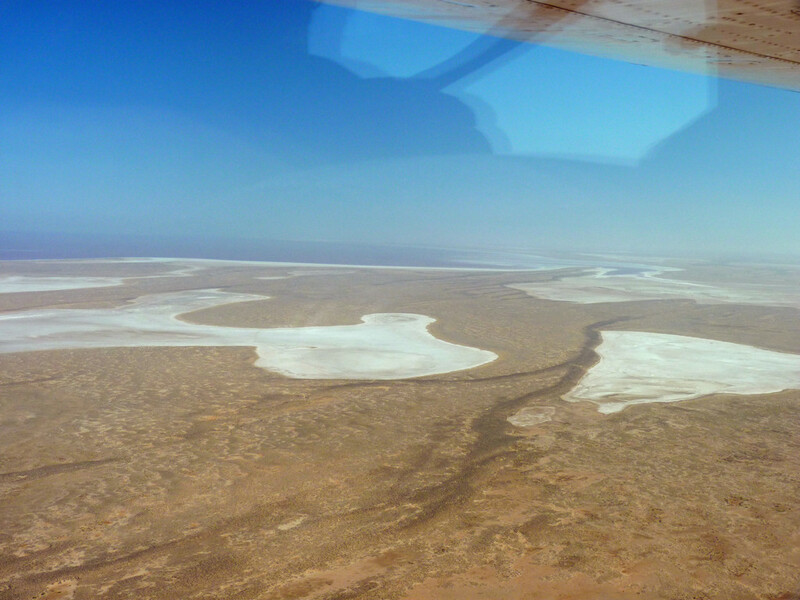 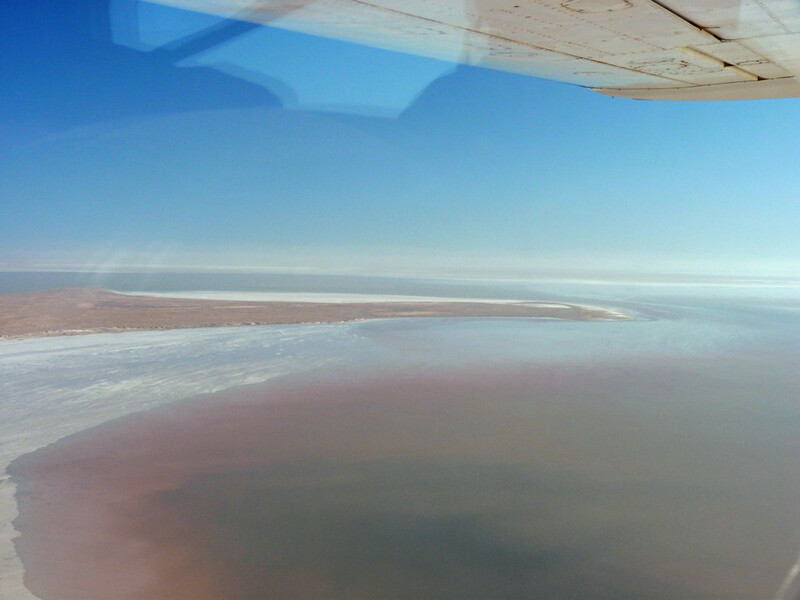 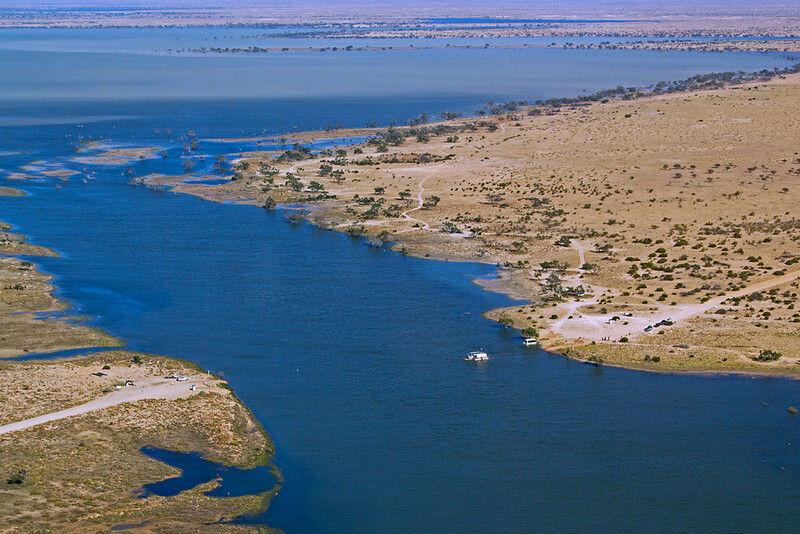 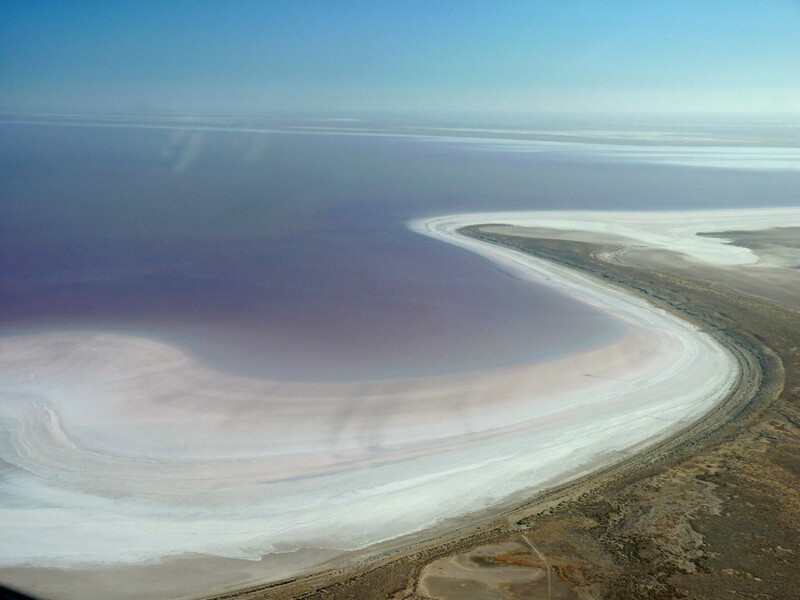 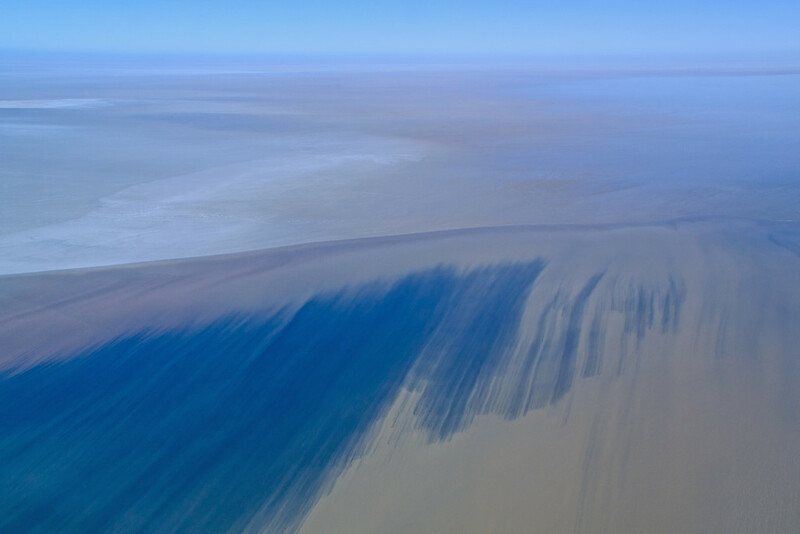 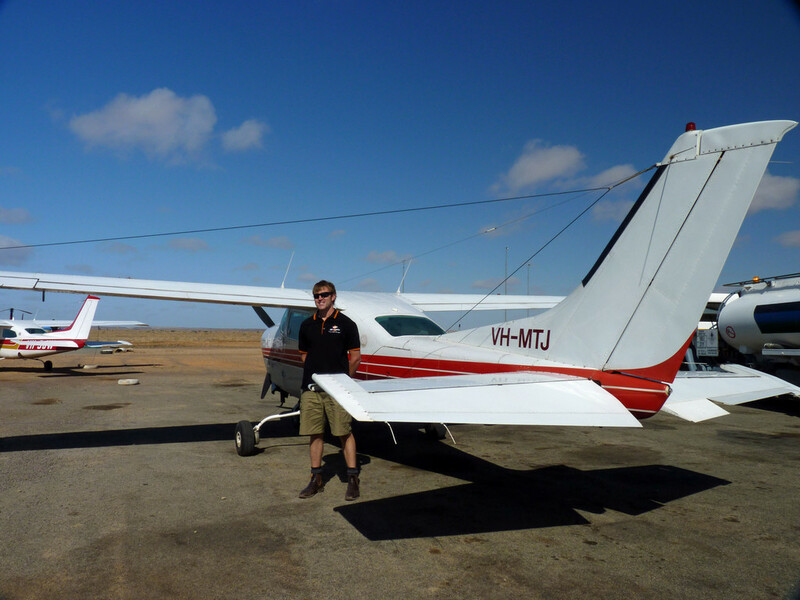 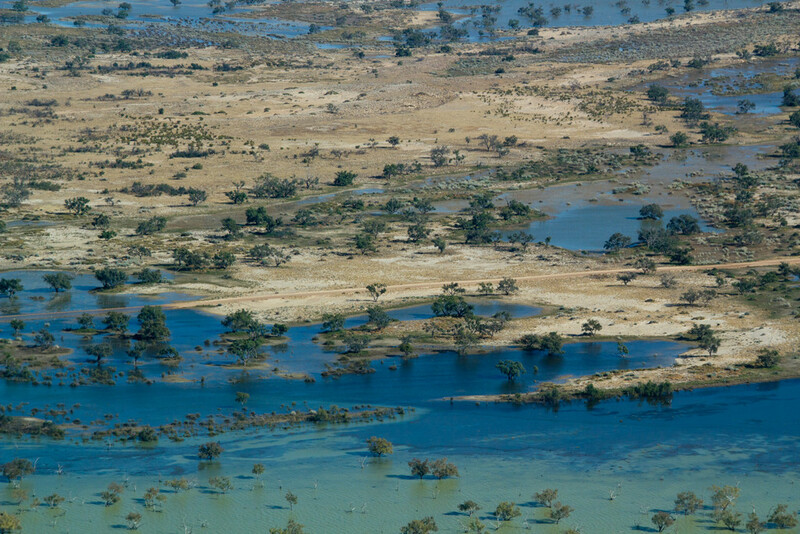 The rest of this page shows photos of Lake Eyre from the air. 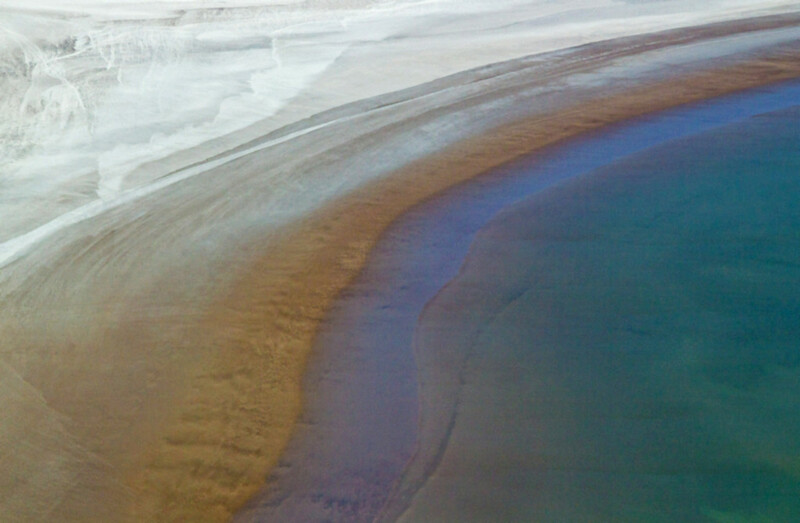 The first two rows are from Lynn, the others from Nick. 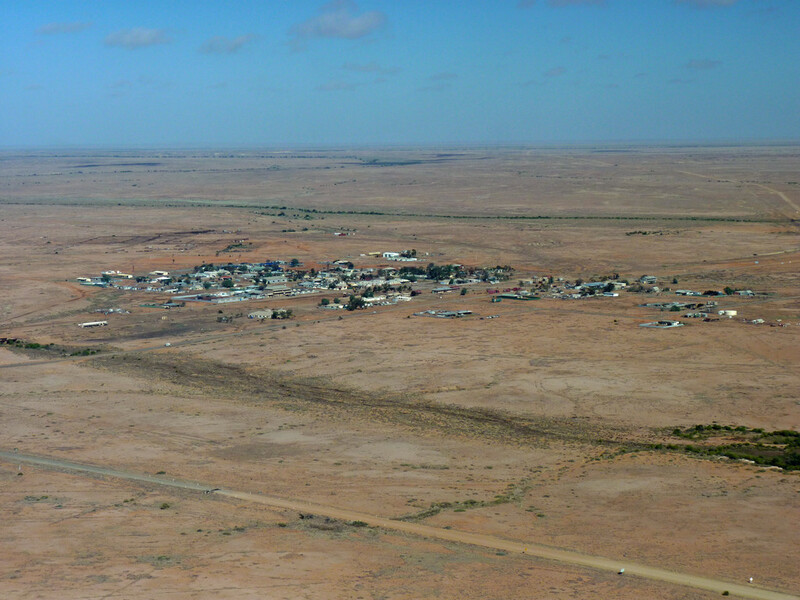 Then it was back into Marree, and onwards to Coober Pedy.